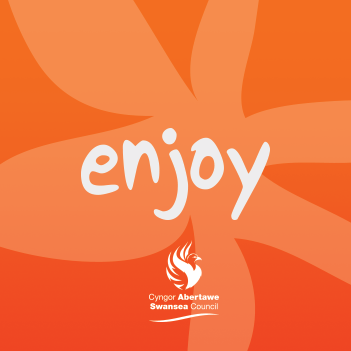 Outdoor Cinema and Immersive Theatre Experience: Swansea Fringe 2018! 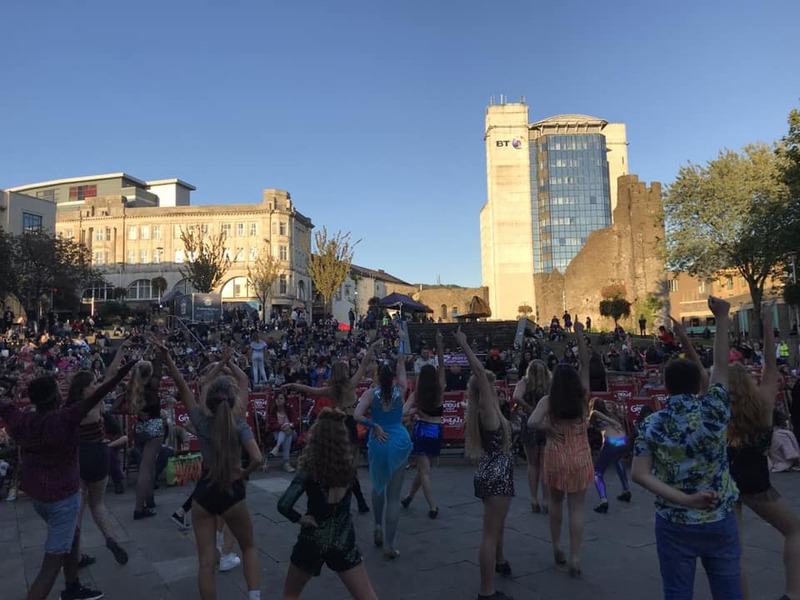 On Friday 5th and Saturday 6th October 2018 Jermin Productions brought ‘The Greatest Show’ to Swansea City Centre in support of the return of The Swansea Fringe! 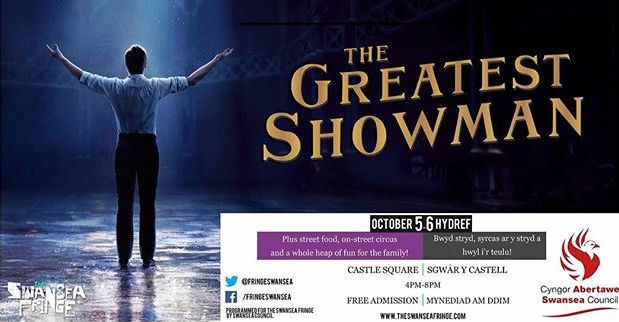 The event consisted of an immersive theatre experience followed on by a LIVE screening of The Greatest Showman, the award winning movie which took the world by storm last year.Jermin Productions provided immersive entertainment in the circus theme of The Greatest Showman and produced interactive and engaging entertainment which allowed the audience to get up close and personal with the performers and step into the world of P.T Barnum. 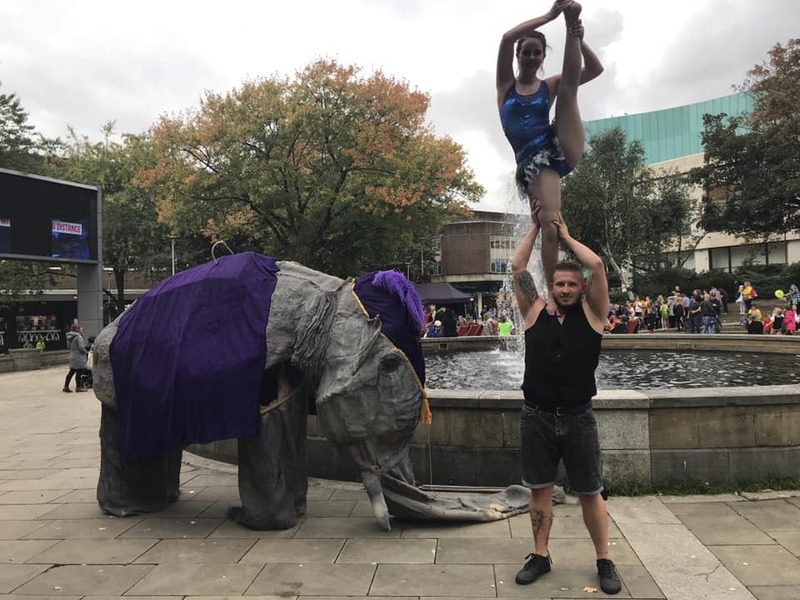 The entertainment included Flashmobs of the film’s biggest production numbers, acrobats, stilt walkers and also a special appearance from our life-size Circus Elephant before the Live Screening began at 6pm. To book an immersive theatre experience for your event or to book actors, costumes or set for you Cinema event please contact our team on enquiries@jerminproductions.co.uk or contact 01792 474411.